If you’ve finished watching Netflix’s Mindhunter, you’ve seen one of the year’s most chilling and unforgettable TV performances: Edmund “Big Ed” Kemper, as played by actor Cameron Britton. But the infamous “co-ed killer” is no mere writer’s concoction. 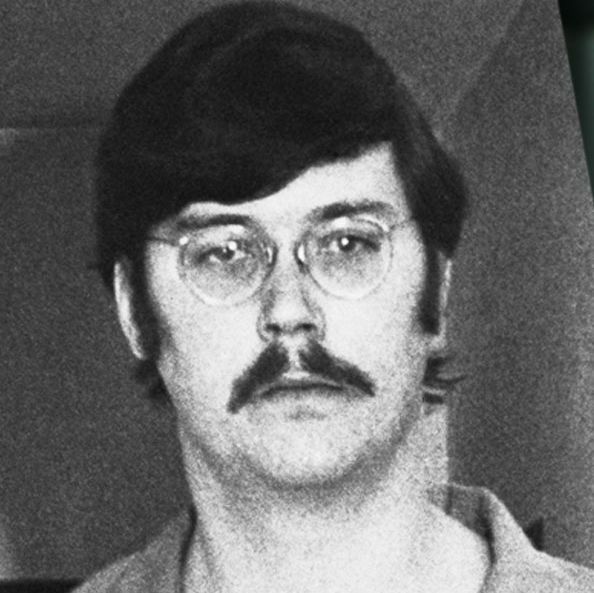 Edmund Kemper is a real serial killer, and the fictional version of him is disturbingly close to the real thing. Mindhunter even lifted some of Kemper’s dialogue directly from video interviews conducted in 1984 and 1991, which you can watch below. Who was Edmund Kemper? The Mindhunter version of the man hews pretty closely to the truth, even down to Britton’s unique speaking pattern and immense size. 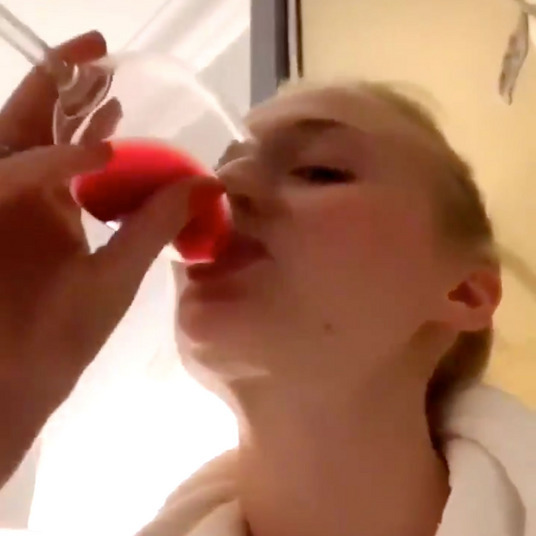 Kemper is six-foot-nine and reportedly has an IQ of 145. When he was 15, he murdered both of his grandparents and was sent to the criminally insane unit of the Atascadero State Hospital, where he was held until his release at age 21. If you’ve seen Mindhunter, you know what happened next: From May 1972 to April 1973, Kemper kidnapped and killed at least eight more people — including six college students, his abusive mother, and his mother’s friend — dismembering and defiling their bodies in ways too horrible to mention here. During his 1973 trial, Kemper requested “death by torture” as punishment for his crimes; he was ultimately convicted for eight counts of first-degree murder and sentenced to life imprisonment in the California Medical Facility. In the world of Mindhunter, Kemper’s intelligence and eloquence help FBI agents Holden Ford (Jonathan Groff) and Bill Tench (Holt McCallany) to better understand the way serial killers think. This isn’t the first time Kemper has been depicted in pop culture — he was reportedly an inspiration for Buffalo Bill in The Silence of the Lambs and Edgler Vess in Dean Koontz’s Intensity — but he’s never been this terrifyingly captivating. In a particularly striking moment in Mindhunter, Ford and Tench laugh with him over pizza, and it’s clear they’ve almost forgotten just how horrifying he is, which is part of what makes Kemper so scary. As for his current whereabouts, Edmund Kemper was denied parole four consecutive times from 1979 to 1982, and then gave up on even trying, reportedly telling people that he wasn’t fit to return to society. He is still imprisoned at the California Medical Facility, a prison in Vacaville that also held Charles Manson in the late ’70s and early ’80s.